Before the All Star Game at Petco Park in San Diego, it was announced the American League Batting Title was to be named in honor of former Twins great and seven-time American League Batting title holder Rod Carew. Carew, who had 3,053 hits with a .328 batting average in a career that spanned from 1967-1985 with the Twins and Angels, was honored before the game along with former San Diego Padre and eight time National League batting champion, Tony Gwynn, who died in 2014 from cancer. 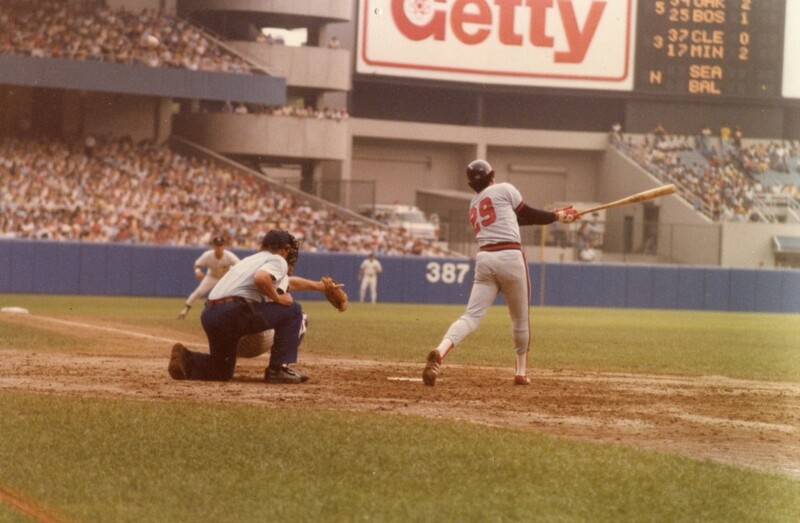 The American League batting title will now be known as the Rod Carew AL Batting Champion while the National League batting title will now be known as the NL Tony Gwynn Batting Champion. Of all the players that have played baseball, not many can claim having won one batting title. Of those that have won batting titles, fewer have won multiple titles. Ty Cobb has the most with 11 or 12, depending on the source. There is a dispute as to who won the 1910 title. Tony Gwynn and Honus Wagner have eight for the second most. Rod Carew has the third most with seven. To win a batting title is not easy — to have the American League batting title in Carew’s name is certainly an honor. It is a testament to how good of a hitter he was.